Victims of accidents will be put at risk if the Government decides to press ahead with their plans to raise the Small Claims limited for Personal Injury Claims. 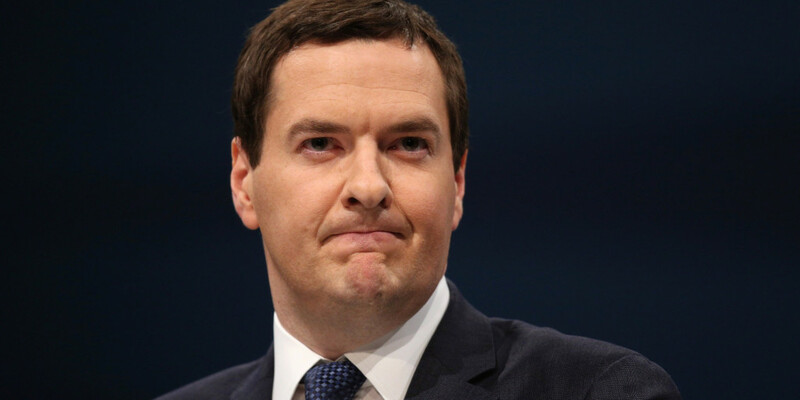 In his Autumn Statement, Chancellor George Osborne announced that the Government plans to increase the Personal Injury Small Claims limit from £1,000.00 to £5,000.00. He is also proposing the removal of general damages for “minor” soft tissue injuries. The Government had previously ruled out increasing the Small Claims Court limit because there were no adequate safe guards to protect claimants. There are still no adequate safe guards despite the announcement. If the Small Claims Court limit is raised to £5,000.00 this will mean that genuine victims of injury will not be able to afford legal help in bringing claims for damages for personal injuries and loss. There will be a rush of cold calling from claims management companies who will try to take advantage of vulnerable people who won’t be able to afford legal representation. In essence, the increase in the claims limit from £1,000.00 to £5,000.00 removes the right to damages which would show an indifference to the suffering of people who are needlessly injured by negligence. In 2012, the insurance industry promised the Government that if reforms were made to the way whiplash claims were handled there would be a saving passed on to the motorist through insurance premiums. There is a real question as to whether the Government’s plans would lead to any real saving on insurance premiums for the public. It is understood that the Small Claims limit hike may be introduced sometime this year although at the present time it is very much unclear.